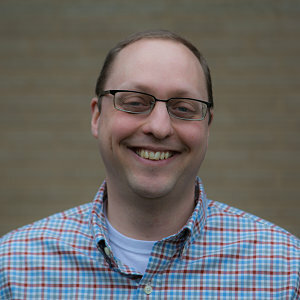 Ken and his wife Amy met at Covenant College and came to Peace from St. Louis, Missouri, where Ken attended Covenant Seminary and received a Master of Divinity degree with a concentration in worship and music. 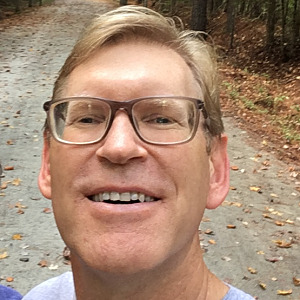 Ken has previously served at churches in Philadelphia (his home city), Arlington and Richmond, VA (Amy's home city) and St. Louis. 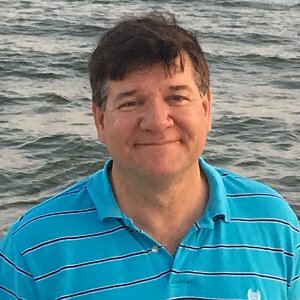 Ken has a range of musical experience, from leading and participating in choral music, hymnody of all varieties and contemporary worship ensembles. Ken and Amy have three children, Daniel, Olivia and Celia Grace. Ken was ordained and installed as Assistant Pastor of Worship on March 26, 2017. Jennifer has been married to Steve for thirty wonderful years, and they are blessed to call Peace home. Their son, Brock, flies F-15C’s in Okinawa. Their daughter, Bethany is recently married and is a professional musician. 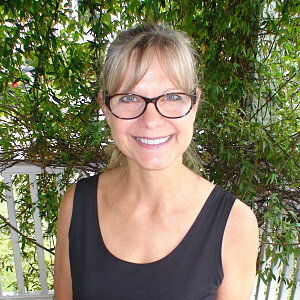 Jennifer has enjoyed serving children and young families for over twenty years. She is delighted to join the church’s mission to love and serve our community by providing a preschool where children learn through play. 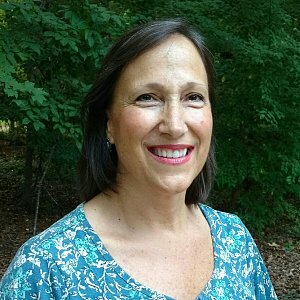 Jennifer enjoys traveling west to visit family, reading a good book by the pool, walking on the beach, and hiking in the mountains. 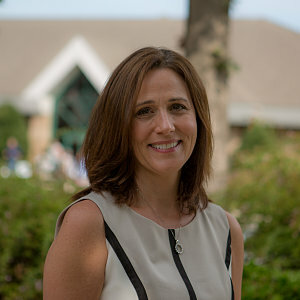 She is currently pursuing a Master’s Level Certificate in Biblical Counseling from Southeast Baptist Theological Seminary. Alisa is delighted to call North Carolina and Peace Church “home”. 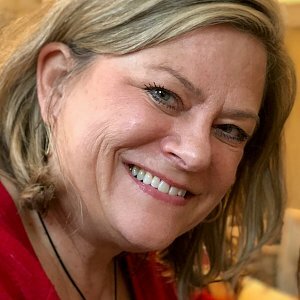 She grew up in Winston-Salem, graduated from UNC-Chapel Hill, worked at IBM for 17 years in software development and management, and relishes her current roles as wife, mom, nana, daughter, director of children’s ministries, and Sunday School teacher. She loves VBS and sharing the amazing truths of God’s Word with children! Alisa’s family includes husband Mark, daughter Anna in college, two adult stepsons, preschool-age triplet grandkids, and two furry felines. She enjoys travel, music of many genres, and a good book. Eric grew up in southern California and Texas. He graduated from Western Carolina University where he met his wife, Sara. 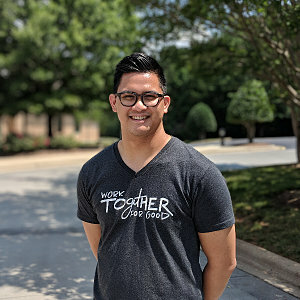 After graduating from WCU, Eric worked in the College of Education at WCU before he served as the youth director at Fairview Christian Fellowship in Asheville, NC. Eric and Sara have a daughter, Gracie. They enjoy hiking and reading books together. Todd and his wife Cathy have been members at Peace for over 20 years. They met in Georgia and have eight children (four married couples). Todd loves serving Jesus by helping the facilities and office run smoothly. Cheryl and Matt were both forestry majors at Clemson University when they married 35 years ago. They moved to Cary 31 years ago, visiting Peace their first weekend here, and never visited another church because they were HOME! Cheryl homeschooled their 5 children (Ben, Mary, Rob, Caroline, and Sam) for 22 years before "retiring." They have enjoyed becoming empty-nesters, and are super thankful that the whole family has settled locally, including two sweet grandsons! Cheryl has a passion for service, cooking, organization, and Matt! Jen coordinates the volunteers helping with our Children's Church program during the 11am service each week. She and her husband Mike have triplets in high school. 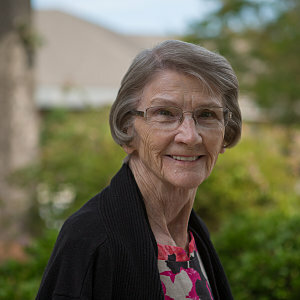 Bette McGee has worked with children's Sunday School and VBS at Peace for many years. 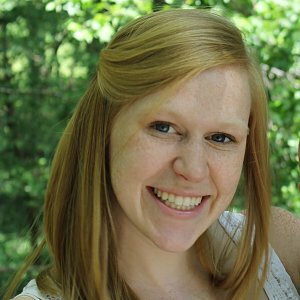 She is passionate about sharing the gospel with children and teaching them about God's word. She is Nan to seven grandchildren and five great grandchildren as well as many Peace children. She also loves missions, cooking and reading.